A new landscape with its own language. Let eZCom be your guide! To assist with translating the Language of EDI, below is a list of common terms that we recommend you familiarize yourself with since you will be bumping into them frequently. 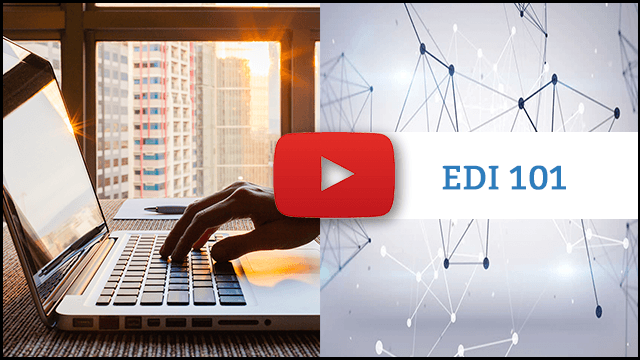 EDI Shipment/ASN – The Advanced Shipment Notice (also referred to as an “856”) This document lets your trading partner know several pieces of important shipment information such as what is being sent, how it is packed, and when it will arrive. GS1-128/ UCC128 Label (Barcode Label) – Carton or Pallet label. Label contains a barcode that matches carton identifier on ASN and in most instances serves as an electronic packing slip. What is EDI?? 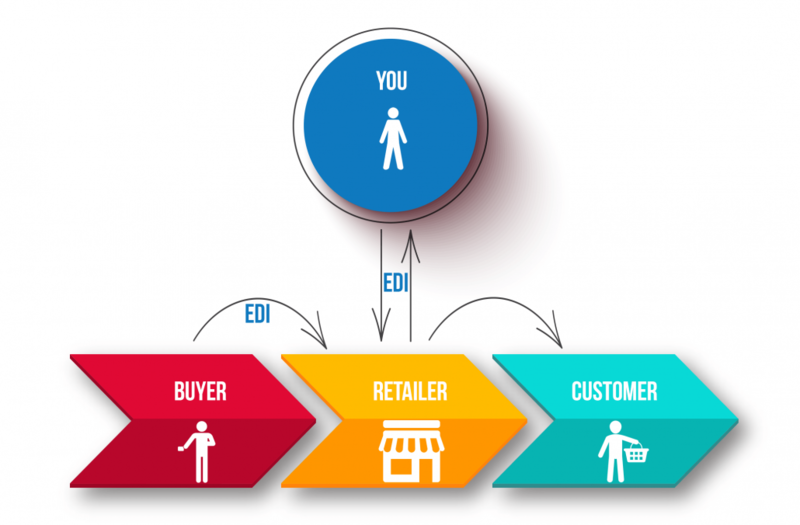 How does EDI work?? A trading partner would like to offer your goods to their customers! Now what? How does that work exactly? EDI (Electronic Data Interchange) is the exchange of documents between vendors and their trading partners. For you, this simply means communicating order, shipping, and invoicing details between you and your trading partner quickly and efficiently. Your buyer will transmit orders to identify items they want to purchase via EDI and these orders will appear in your Lingo account. When you ship your items, you will need to notify the retailer via EDI what you are shipping and how you are shipping e.g. how you’re packing the goods, the weight of your shipment, which carrier you’re using to transport your shipment, etc… Last, you will send an invoice to your retailer so your company can be paid for the goods you shipped. How about a little more detail? A GS1 prefix is a unique 6 – 10 digit number issued by GS1 for a fee. This number is used as a means to identify your business. 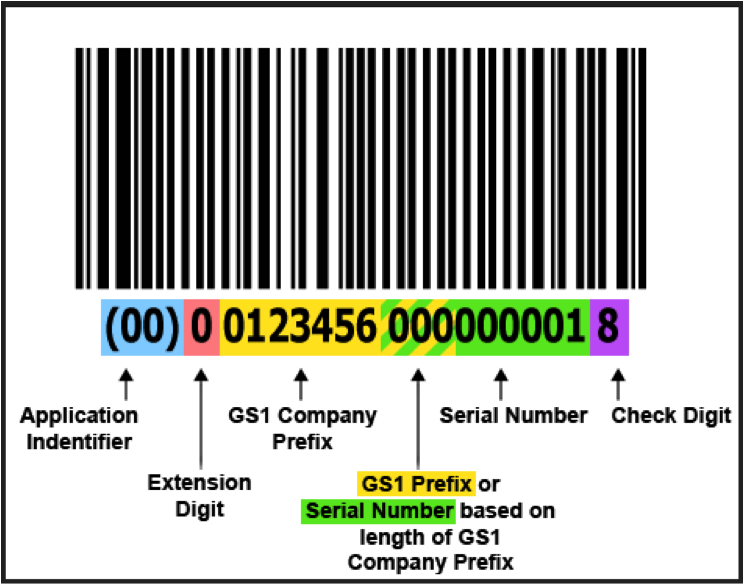 When it comes to EDI, the GS1 Prefix is used as a basis for assigning unique UPC Codes and unique Serial Shipping Container Codes (also known as SSCC18). These codes are printed on your GS1-128 carton labels. For most retailers, you must affix the GS1-128 label to each carton you’re shipping. 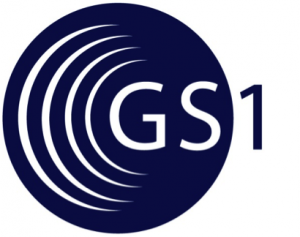 For even more detailed information, please review the GS1 FAQ. The DUNS number is a number obtained from Dun and Bradstreet. It is an identifying number that represents that your company has been vetted by the Dun and Bradstreet organization and has been found to be credit worthy. Not all retailers require your company to have a DUNS. If you aren’t sure if you are required to have one, your setup coordinator will be able to help you find out. Don’t worry! That’s what we are here for. During your trading partner setup, your assigned setup coordinator will help you every step of the way. GS1-128 and Shipping Labels QVC EDI needs to be as good as it gets.